A good choice for a repost. Lesley is one of the finest indie writers I’ve had the pleasure of reading in recent times. I’ve read more than one title by this talented lady so I know she’s not a one-trick-pony. 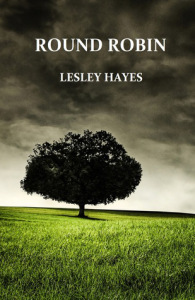 Treat yourself and pick up a title by Lesley Hayes.